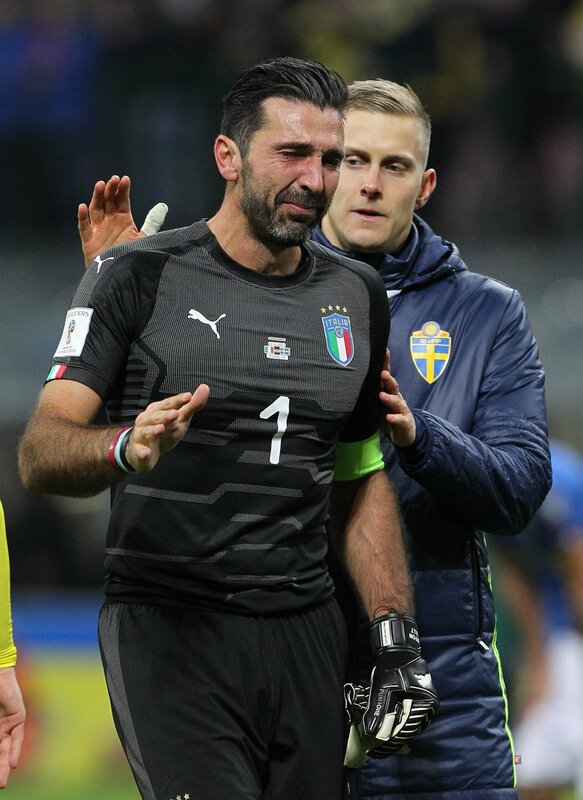 Italy suffered the shock of missing out on the World Cup after they succumbed to a 1-0 aggregate defeat to Sweden in the playoffs, and this has witnessed the need for new faces in the squad. Young forwards Patrick Cutrone and Federico Chiesa have been called up from AC Milan and Fiorentina respectively whilst Di Biagio has stuck with the likes of Antonio Candreva and Leonardo Bonucci, who add value and experience in the line-up. Both England and Argentina are through to this summer’s World Cup finals in Russia, and the Azzurri have the perfect opportunity to express themselves in the upcoming friendlies. Italy’s next major challenge comes in the form of UEFA’s Nations League which is due to launch in September 2018. The competition is due to replace the friendly matches during the FIFA International Match Calendar.